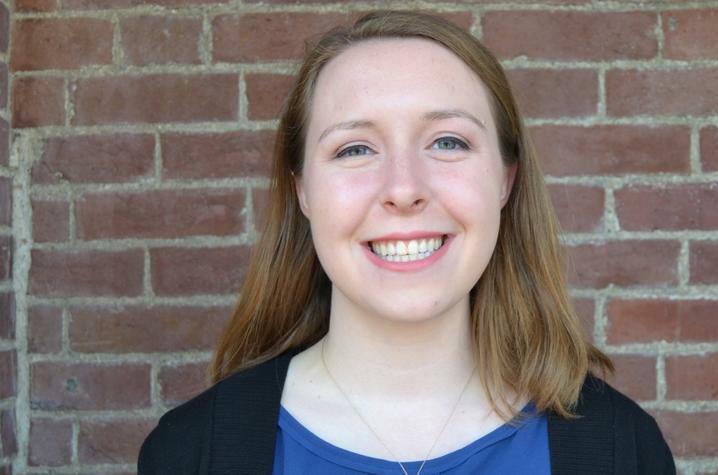 LEXINGTON, Ky. (May 22, 2018) — Recent University of Kentucky modern and classical languages/Chinese studies and international studies graduate Bridget Nicholas has been selected for a fellowship from the Princeton in Asia program. 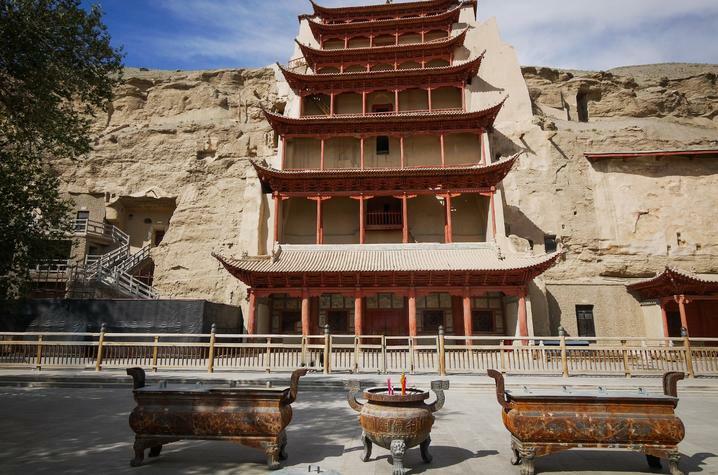 As part of the program, Nicholas will serve in Dunhuang, China. The daughter of Phillip and Tonya Nicholas of Covington, Nicholas earned her bachelor’s degrees in modern and classical languages/Chinese studies and international studies earlier this month from UK. 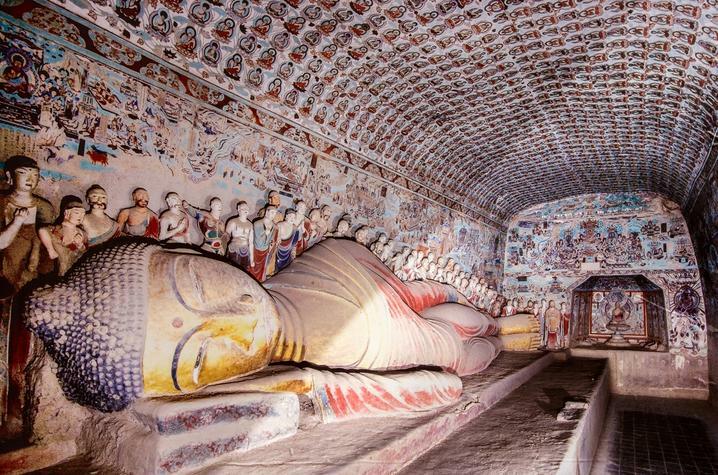 As part of her PiA Fellowship, she will work with Dunhuang Academy, which curates the Mogao grottoes and other cultural sites in the region. The fellowship will give her the opportunity to enhance her language skills and expand her practical skillset through unparalleled access to the site and insights into the curation process.